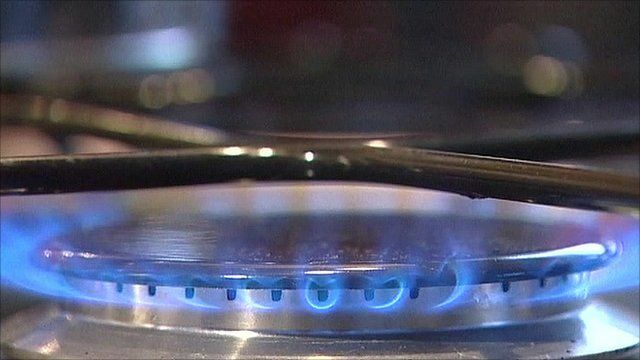 Millions face higher energy prices Jump to media player Millions of homes face higher energy bills as British Gas implements price increases. Energy prices inquiry launched Jump to media player An inquiry is to be held into gas and electricity prices following a big jump in profit margins. Energy firms face price review Jump to media player Ofgem is to investigate recent energy price rises, as it says they have significantly widened suppliers' profit margins. 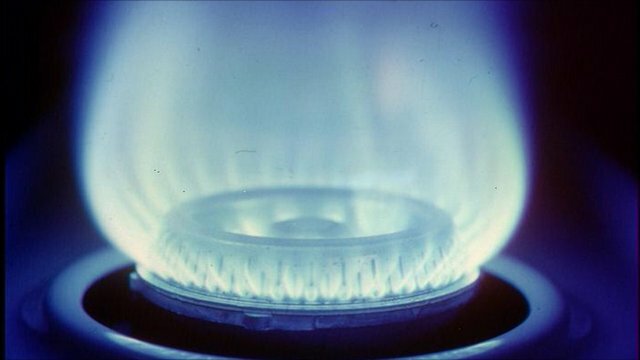 Millions of households are facing higher energy bills from Friday as recent price rises announced by British Gas come into effect. The UK's largest domestic energy supplier is increasing both gas and electricity tariffs by an average of seven per-cent. The move will affect around eight million customers. 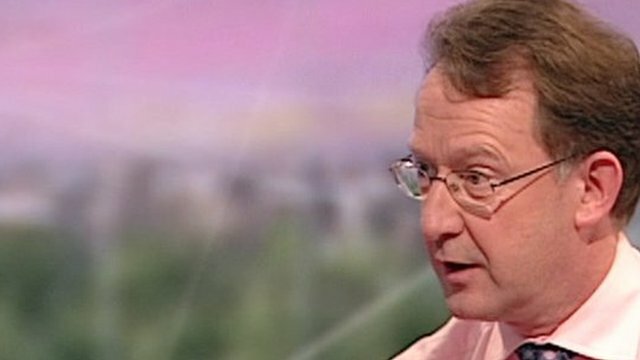 The BBC's John Moylan reports.